In addition to your auto-responder series, you will want to regularly send messages to your entire email list. These messages are known as broadcast emails because you are effectively broadcasting a single message to your entire mailing list. Broadcast emails are one-time messages that get sent at a specific date and time for a specific purpose. They generally don’t get reused or resent again to any part of your mailing list in the future. 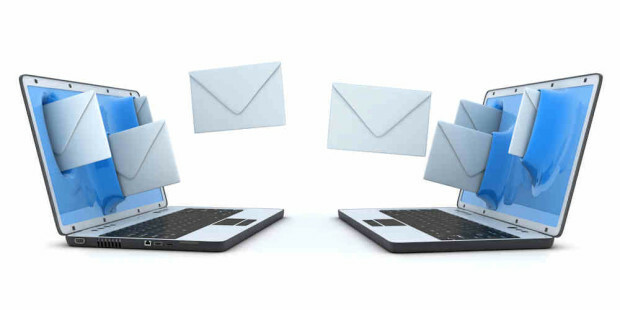 Broadcast emails typically sent in order to make an announcement or to get your subscribers to take a specific action, such as engaging with a piece of content or buying a specific product. Broadcast emails serve three primary purposes. First, they keep users that have completed your auto-responder series engaged with your content. By regularly sending new educational and informational content to your mailing list, they will continue to receive value from you, will be more likely to stay engaged with your content and will be less likely to unsubscribe. Second, sending broadcast emails is the best way to make announcements to your list and keep them informed about what’s going on with your business. Finally, sending broadcast emails to promote products and services will be one of your key monetization points. You can use broadcast emails to promote your company’s products and services or you can use them to promote other company’s products and services as an affiliate. You will want to develop a schedule of the email that you plan to send to your mailing list in a given month prior to the first day of that month. By creating a plan ahead of time, you can space out your emails appropriately throughout the month and can create a good rhythm of educational and content emails and sales and marketing emails. If you send too many sales emails in a row or don’t take a day off from mailing your list for several days in a row, you may upset some of your subscribers and cause them to unsubscribe from your list. I recommend printing out a paper calendar from the Web and physically writing down the emails that you want to send out. You don’t need to actually write out the entire email you plan on sending, just write in the broad category of message you want to send, such as “newsletter,” “marketing email,” “product launch announcement”, “tip/resource” or “content promotion.” By seeing your broadcast email schedule on paper, you’ll be able to visually see if your messages are spread out equally and aren’t too focused on any single type of email. Creating your broadcast email calendar is also more of an art than a science. There is no perfect number of emails you should send in any given month. There is no perfect frequency that suggests you should email every day, every other day or every third day. There are no hard rules that suggest should send at least one educational email for every sales email that you send out. The most important thing is to consistently send relevant email content to your subscribers to keep them engaged with your mailing list. 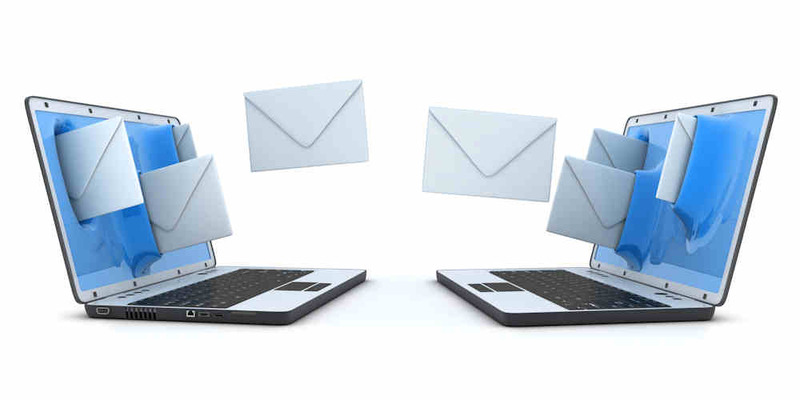 The frequency at which you send broadcast emails will be somewhat dependent on the niche of your mailing list. For niches that have highly-committed and highly-engaged fans, you will want to email more frequently. Sports fans, investors and news junkies may want to receive email from you daily because the information in those niches is constantly changing. Niches with hobbyists and casual fans probably won’t want to receive email from you on a daily basis. 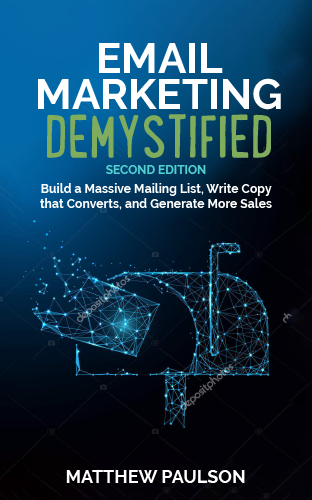 The general rule of thumb that I use for mailing frequency is that you should never mail your list any less than once per week and you should never mail your list any more than once per day. One of the best ways to keep your mailing list engaged with your content over time is to publish a weekly or bi-weekly newsletter that contains content that is interesting to your readers. By consistently sending a newsletter on a specific day of the week, your subscribers will begin to expect and look forward to your weekly newsletter. They will get in a habit of reading your newsletter on a specific day of the week and are more likely to be engaged with your content over time. Your newsletter should contain five to ten stories or news items that users can scan through and click on to learn more if they are interested. This doesn’t mean that you need to write five to ten original articles for your newsletter though. In fact, you don’t actually need to create any new content for your newsletter. You can simply repurpose content that you have recently published to your website for your newsletter. If you aren’t creating original content, you can simply act as a curator and link to interesting stories that your subscribers will be interested in. For example, Hiten Shah publishes a weekly newsletter for software entrepreneurs called SaaS Weekly (http://www.hiten.com/) that contains a round-up of stories that are interesting to software entrepreneurs. He doesn’t publish any original content in his newsletter, but has been able to build a following of more than 11,000 subscribers based on his ability find interesting stories to share with other software entrepreneurs. Hi Matthew, thanks for this very helpful post. I write at KentSanders.net and send out a weekly newsletter to my subscribers (about 200). In the newsletter, I usually include a short piece of original content, any news or updates, etc., and links to my blog posts from this past week. I like the fact that I feature "exclusive content" to subscribers–material they won't find anywhere else. However, I've wondered if it would be better if instead, I have links to other content around the web (i.e. 10 cool things I read this week). I have also wondered wondered whether I should stop sending blog posts to subscribers via a blog broadcast, and just sent the weekly newsletter with links. Do you have any thoughts on blog broadcasts vs. newsletters, and which is the better approach?